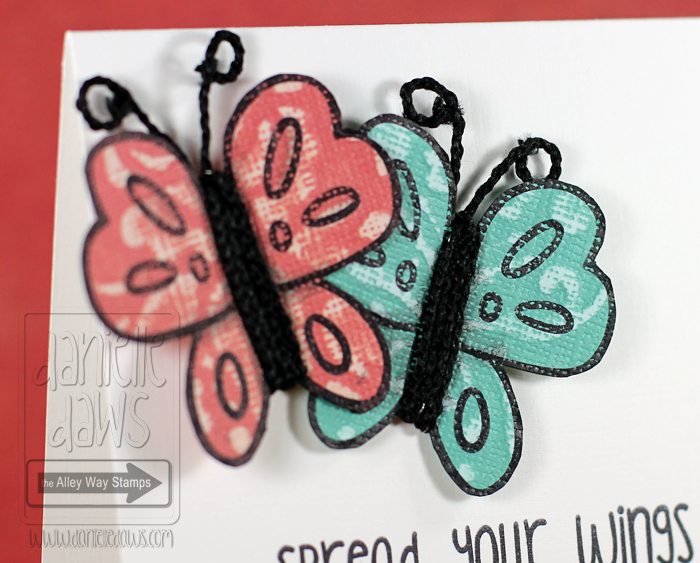 Paper piecing with a twist in this TAWS video! 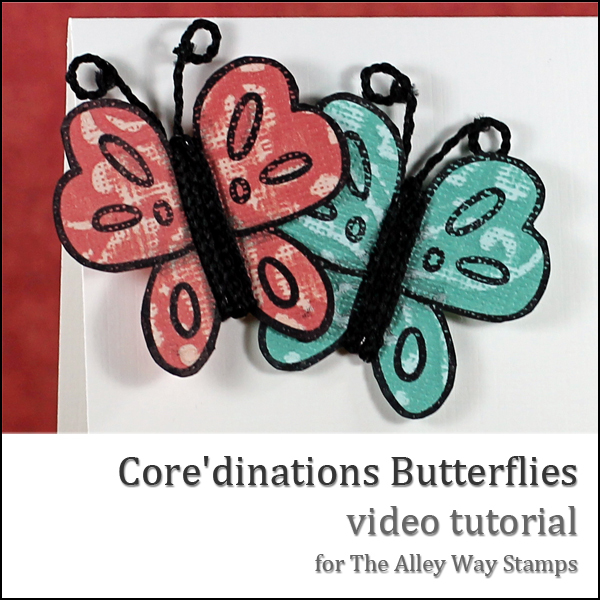 I've used some Core'dinations textured cardstock to stamp onto with Priceless Joy - I think it gives a really interesting look. 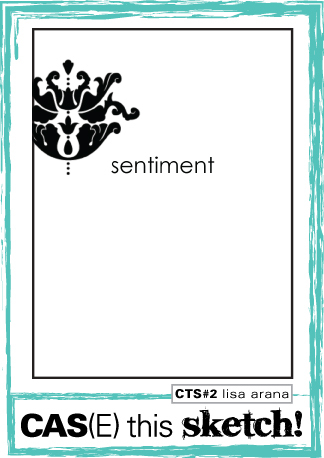 The sentiment is from Chatterbox. I've used some Black Wire String from the Ribbon Carousel for the butterflies antennae. I used the CAS(E) This Sketch Challenge for my layout. NICE! Love the paper pieced butterflies. Lot of texture on them. Fab card as always, Danielle! Thanks for playing along with us @ CAS(E) this Sketch! So cute, Danielle. I just love your paper piecing. Thanks for joining us at CAS(E) this Sketch! 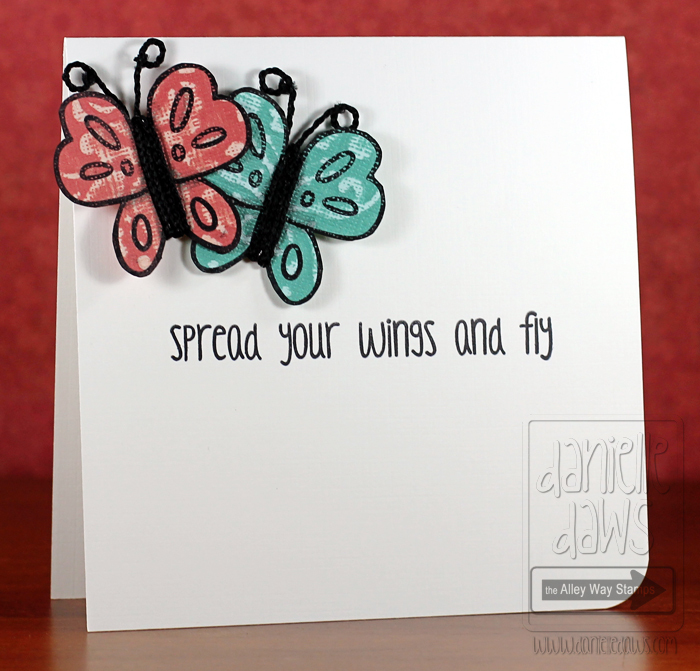 Pretty paper piecing Danielle, such a cute card! So glad you played along with us in this week's CAS(E) this Sketch! Again, thanks for the hint about "point" cutting. I always struggle with fussy cutting -- maybe now I won't! :) Another awesome video!